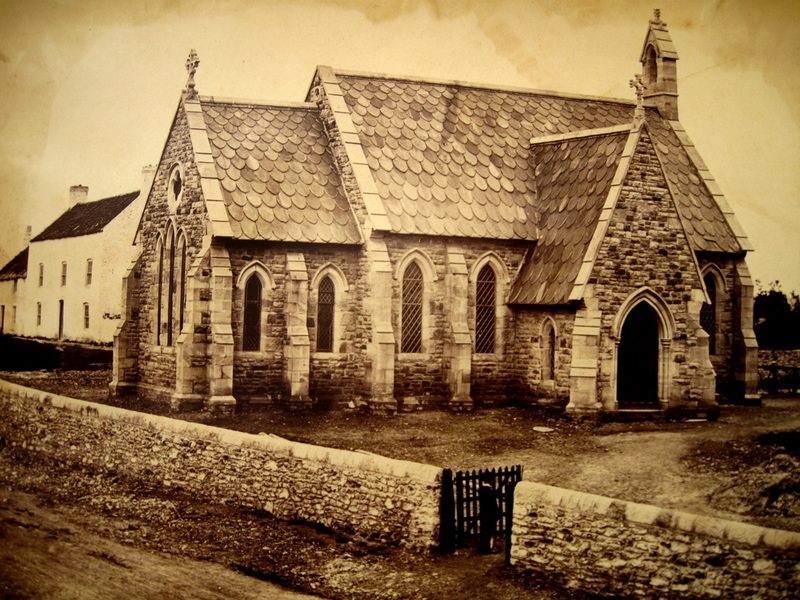 1862: The church when new. Notice the lovely scalloped roof tiles and small gate by the dirt track road. 2012: The church has now had a new roof of red tiles and the gate has been widened. 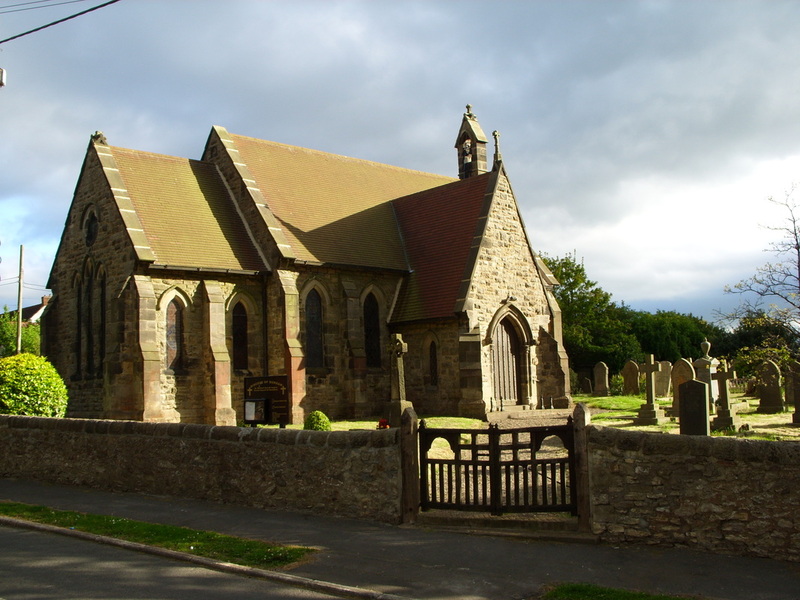 There are now many more graves in the churchyard and the village has a proper pavement and road. Our celebrations were spread over two weeks around the end of September 2012, during which a special service, presided over by the Lord Bishop of Durham - since enthroned as Archbishop of Canterbury - the Right Reverend Justin Welby, took place.